The last couple of days have been really foul here – loads more rain that our already saturated landscape really didn’t need, and unremitting grey skies. 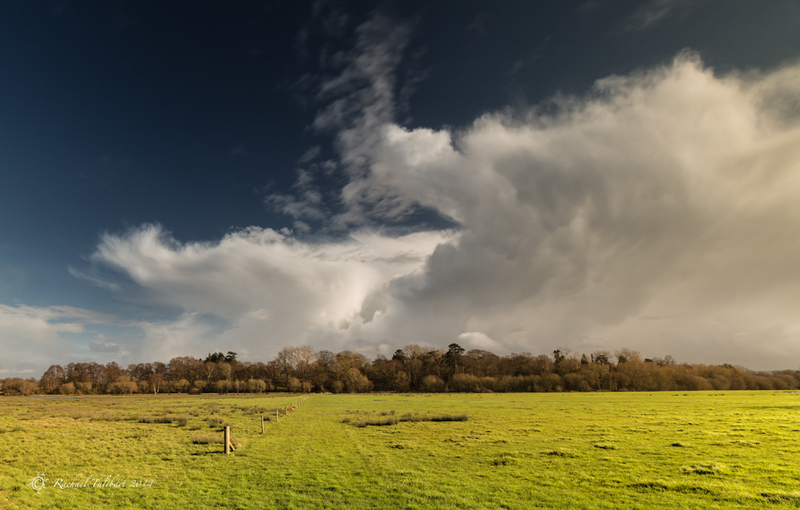 But on Tuesday, as the weather front rolled slowly in over the Surrey countryside, Jen and I were treated to some seriously epic skies. Fortuitously, we had chosen for our weekly photoshoot the Wey Navigation towpath between Cartbridge and Triggs Lock. 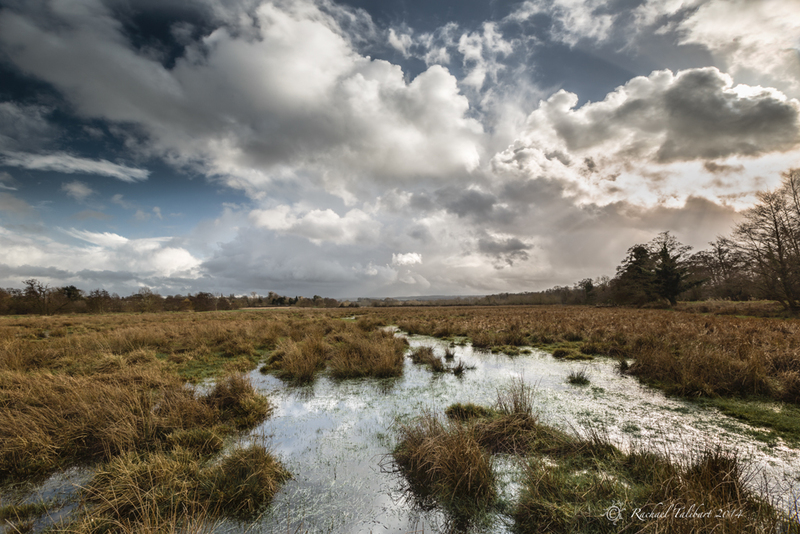 The Navigation is bounded here by water meadows, open spaces and big skies. We were like the proverbial children in the sweet shop (kids in a candy store in American!). It will take me a while to get through all the images I made but here are the first few out of the digital darkroom. Little editing required thanks to my circ. polariser and ND grad. filters. Colours as they appeared on the day. 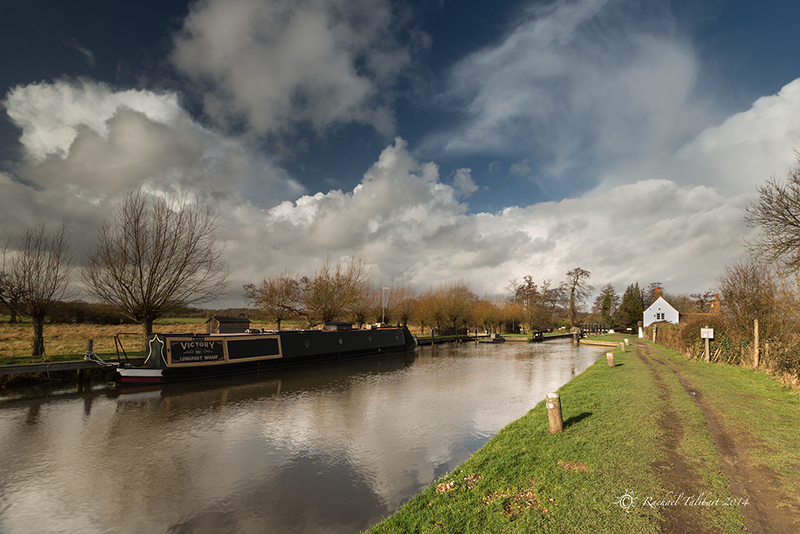 This entry was posted in photography and tagged landscape, landscape photography, light, photography, Surrey, Triggs Lock, weather, Wey Navigation by Rachael. Bookmark the permalink. Epic light indeed! Gorgeous shots, Rachael!! Busy up to my eyeballs, but still very much worth taking a peek at what you’re up to. 🙂 Nice. encore un ciel et des nuages superbes ! awesome, especially the second picture! I really need to invest in a couple of filters – I’ve never had any and really feel like I’m missing out on something without one. Would you recommend any? A Nikon D5000. Usually have my 35mm attached. I use Lee filters, after going on a one day workshop to learn how to use them. If you search filters on my blog, you should find the post I did about it. Heliopan are also good (I use their circ. polariser as the Lee one didn’t suit my 16-35mm lens. You would be fine at 35mm however.). So much beautiful light indeed, but so are those clouds. Their texture adds great pizzazz to your well-composed set.